How is life treating you? I’ve always found that phrase a bit funny, because I believe you create your own reality. And it’s no wonder, because the team have been working so hard to bring you a brand new launch, and develop the training behind our teaching, that the spinning plates are spinning so much, even for me! So I decided, this weekend I will take some time to allow all the multitudes of information that are coming at me from my studies, time to flow and assimilate. This way, I can make best use of what I am learning and also be able to make that available to all of you, in the right way and at the right time, so it can be meaningful to all of you! There were some absolute gems that came out of this last Masters weekend. 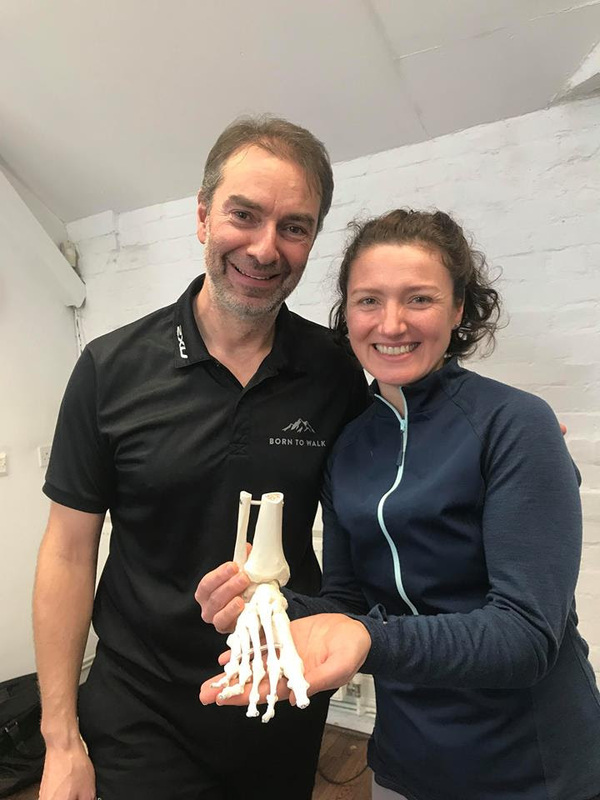 Writer, lecturer and body worker James Earls, specialist in Myofascial Release and Structural Integration gave us an amazing study about the feet and function. It’s fundamental to know the function and anatomy of movement as a Pilates teacher. 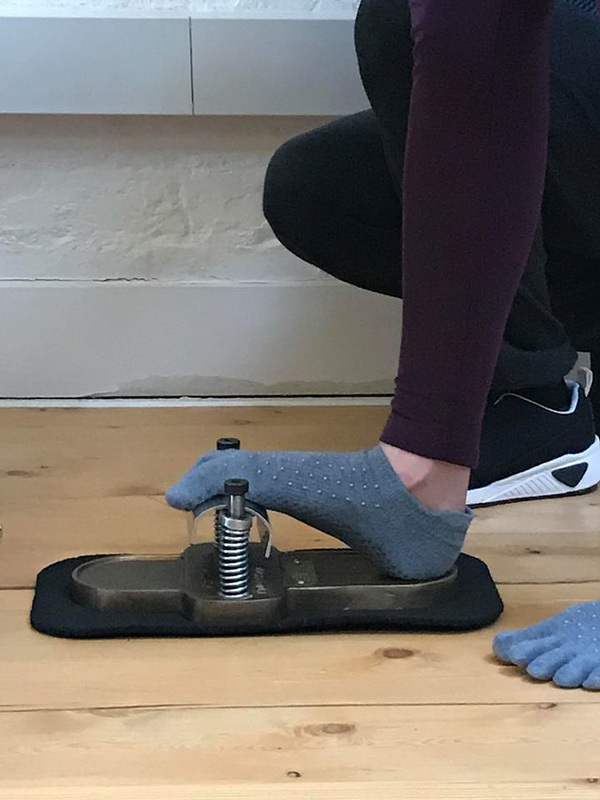 I am delighted to say this means I can now do mini assessments on your feet to establish where any pain is coming from: if you have backpain, I will ask you to take some steps to look at your hip alignment and foot alignment and how it is linked to the spine, the knee and hip. So useful! The weekend reminded me just how connected our bodies are – the kinetics of the body – the tensegrity, that is the continuous movement of the body adjusting between flow and tension to create ease of movement and how the body is connected. How one thing can be linked to the neck, for example the sternocleidomastoid (SCM) muscle – a long muscle in the neck – is linked to the hip – if you didn’t already know that. Isn’t that incredible?! Knowing all of this allows us to work on the fascia too and map everything back to movements in Pilates, to control the body. After all, this is how Pilates began: contrology: and being able to correct your feet is a huge part of being able to feel in control. This is how the law begins: in how you stand! It’s all very exciting, and so practical and will improve our understanding and move with control in our Pilates classes even more. And on the subject of fascia, I want to remind you there are only three spaces left in this month’s Trigger Point Pilates workshop, coming up on 23rd February. Click here to book! 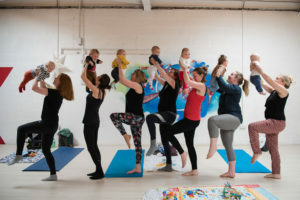 There have been a few changes to our launch party, in that we have decided to make it a week-long event, so you can look out for some celebratory bubbly and a few freebies, and you will be warmly invited to bring your friends along for a free class also! The launch week will be Monday 25 March. More details to come! I would love you to save the date as mentioned previously – 24 May, as this is when I will be celebrating my big birthday – and you will all still be invited!! 24 May – save the date! ← How tight are your hips?